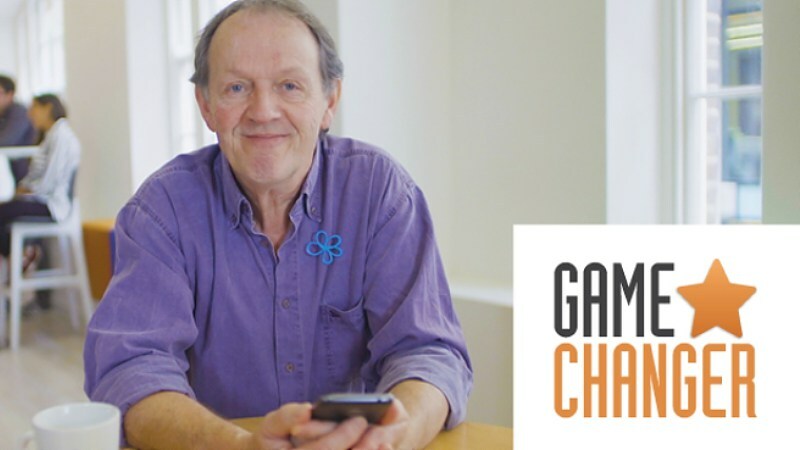 Become a 'GameChanger' urges Kevin Whately is his campaign to help the Alzheimer's Society publicise a University of Oxford research project which is hoped will lead to a breakthrough in the hunt for a cure or new treatments for dementia. The GameChanger research project led by University of Oxford is hoping to recruit thousands of people who do not have dementia to sign up to the project, and simply download the app to play brain games on their smartphone for 5 minutes each day for a month. The app features a series of games designed to test specific aspects of memory and thinking that are affected in the early stages of Alzheimer’s disease. The aim is to help researchers understand how people perform, which will which will later help them to identify the warning signs of Alzheimer’s. 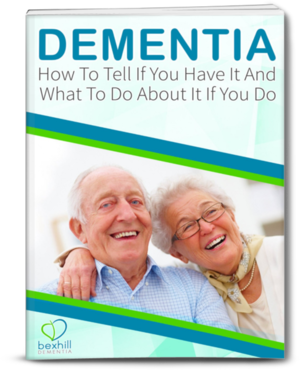 The information gleaned from these healthy people will improve knowledge of how the brain works which could prevent, slow down, or even stop the progression of dementia in future. “People using the app are just playing games but their phones are doing much more – collecting data that we can use to learn about the brain, to help us understand what is a natural part of ageing and what’s a warning sign.